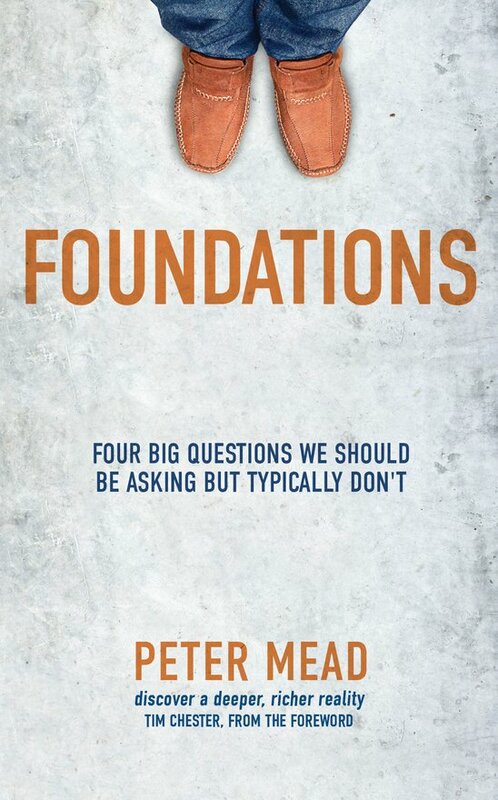 Having the right answers is one thing but Peter Mead goes deeper - he explores the right questions - questions of God, humanity, sin and salvation. By turning to Scripture this book gives us a surprising, satisfying and compelling foundation for life. There are many Bible overviews that trace God's plans through Scripture. 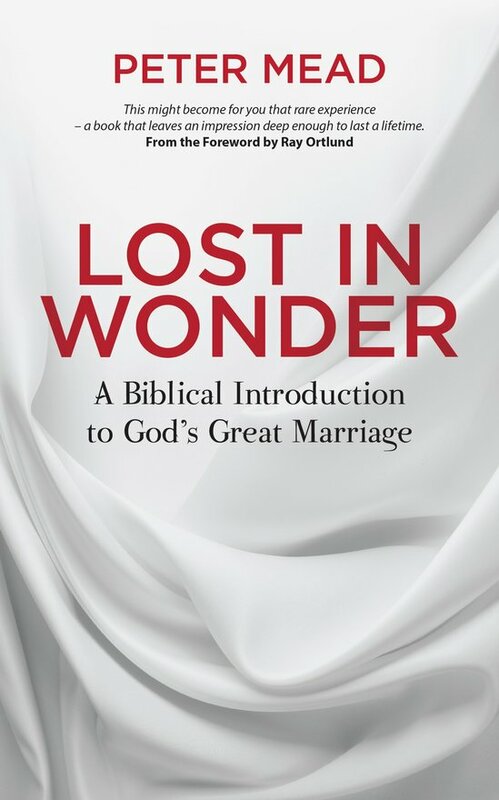 Lost In Wonder explores God's passion, his proposal. Read this book to grasp not only the heart of the Scriptures but the heart of God.